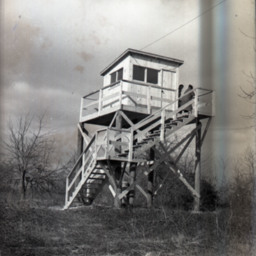 Photograph showing a World War Two aircraft observation tower in Woodstock Virginia. 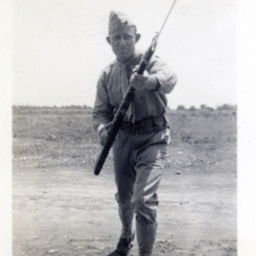 Photograph showing James L. Cullen of Edinburg Virginia. 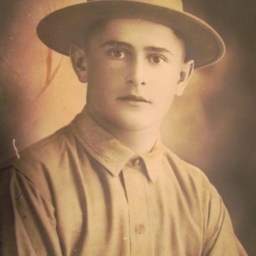 Cullen served during the First World War. 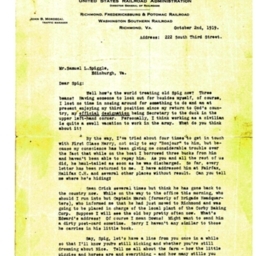 He lived from 1894-1957. 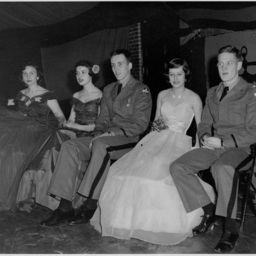 During the conflict he was gassed and never truly recovered. 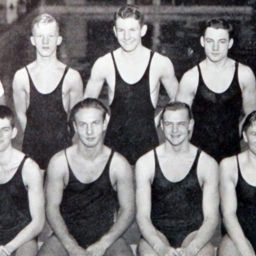 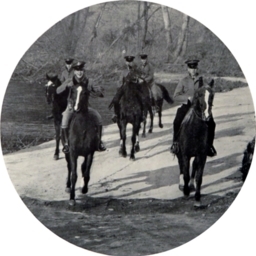 Little was recorded about horse-back riding at Massanutten Academy in 1940. 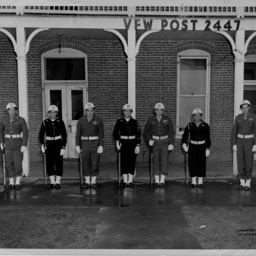 Apparently most of it was done at Camp Lupton, the academy’s recreation center and maneuver grounds along the Shenandoah River east of town. 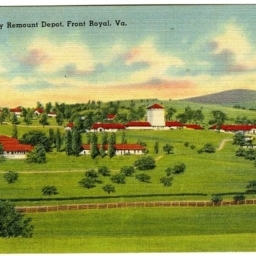 U.S. Remount Depot Front Royal, Va.
Color postcard with a view of the U.S. Remount Depot located in Front Royal Virginia. 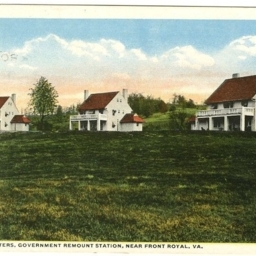 Officers Quarters, Government Remount Station, Near Front Royal, VA.
Color postcard with a picture of the US Army Remount Depot located near Front Royal Virginia. 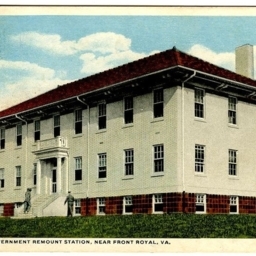 Barracks, Government Remount Station, Near Front Royal, VA.
Color postcard with a picture of the US Army Remount Station located near Front Royal Virginia. 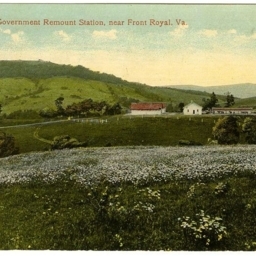 Section of Government Remount Station, near Front Royal, Va.
U.S. Remount Depot. 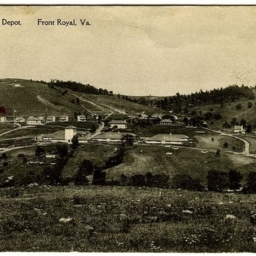 Front Royal, Va.
Postcard with a picture of the US Army Remount Depot located near Front Royal Virginia. 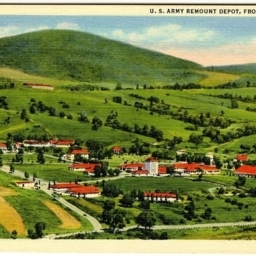 U.S. Army Remount Depot, Front Royal, VA.
Color postcard with a picture of the US Army Remount Depot located near Front Royal Virginia.U.S. 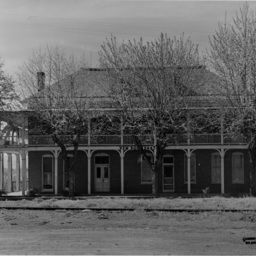 Remount Depot. 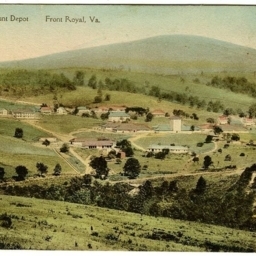 Front Royal, Va.